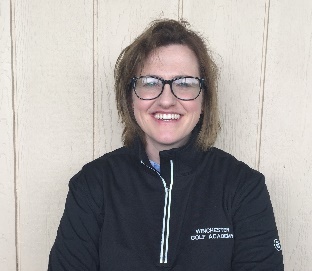 Winchester Golf Academy Manager and PGA Professional Emma Booth makes her opinion piece debut in this month’s Lady Golfer. 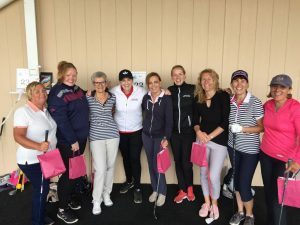 Read on for Emma’s top tips on how to stand your ground on the course and get the best from your practice and your game. ← Will Tiger win a Major in 2019?